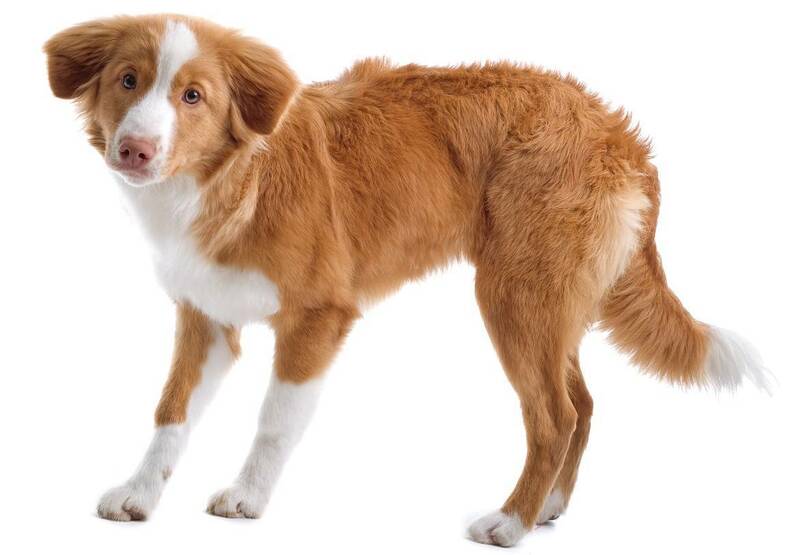 The Nova Scotia Duck Tolling Retriever is considered to be a fairly healthy purebred. If you want to ensure the health of your pup, you need to make sure you work with a reputable breeder. Some of the major health problems that you need to look out for in your Nova Scotia Duck Tolling Retriever include progressive retinal atrophy, autoimmune problems, and thyroid issues. 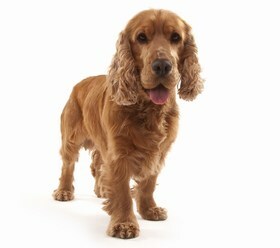 Progressive retinal atrophy is a genetic disease that can be passed down to your Nova Scotia Duck Tolling Retriever. With this disease, a degeneration of the retina occurs, which eventually leads to complete blindness in your pup. 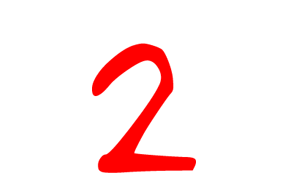 This disease is progressive, so it may start out slow, and as time goes on, it continues to get worse until blindness occurs. If an autoimmune disease is present in your pup, you may notice that he or she behaves differently or is sick often. These types of conditions can usually be treated, but will need to be diagnosed first. For this to happen, you would need to take your pup into the vet’s office for a screening and blood work. Lastly, it is not uncommon for your Nova Scotia Duck Tolling Retriever to experience thyroid issues. 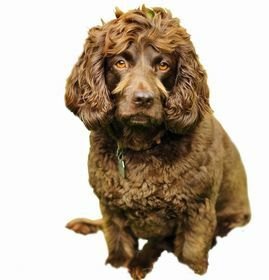 When a thyroid problem occurs, your pup’s body does not function correctly and you may notice that your pup is either overweight or has trouble gaining weight. The Nova Scotia Duck Tolling Retriever has a life expectancy of 12 to 14 years. The Nova Scotia Duck Tolling Retriever is often referred to as a pup that is intelligent and smart. You will find that your pup does not take too long to train due to his or her smarts. While training may be easy from day to day, you may run into a couple of road blocks along the way that need to be overcome. These road blocks usually occur because your pup wants to be dominant and stubborn. With consistent training and a firm voice, you will be able to successfully train your Nova Scotia Duck Tolling Retriever. The Nova Scotia Duck Tolling Retriever is a wonderful pet for your home and does well with children. It is important to supervise your pup around small children as your dog may become too rough, jump around, and accidentally injure your young one. This breed is not known to be aggressive with kids and will love to play with them when allowed. 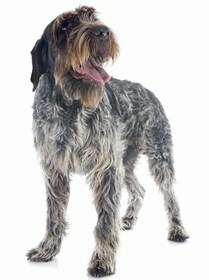 This breed is well-mannered and you can expect him or her to behave well in your home. Exercise is needed because this pup is very active, but do not worry as you will find that he or she calms down inside of your home and has no problem laying on the couch. Your Nova Scotia Duck Tolling Retriever is affectionate and will provide you with the love you expect a dog to show. It is important that you socialize and train your pup early to prevent any behavioral problems later on down the road. The Nova Scotia Duck Tolling Retriever does not have a lot of grooming needs, which is perfect for those who do not want to spend a lot of time trimming, brushing, and clipping their pup’s coat. You will need to make sure you brush your pup’s coat at least once per week to remove any loose hairs and to ensure that there are no tangles. This pup does love to swim, so you will need to make sure you give him or her a bath after your pup has been in chlorine or salt water. In general, this pup only needs a bath when he or she is dirty or does not smell good. You also need to make sure that you clean your pup’s ears to prevent ear infections. Cleanings should be done on a weekly basis. You only need to clean the outer portion of the ear and should not stick anything into the ear canal. Lastly, you need to make sure that you trim your pup’s nails on an as needed basis to prevent them from growing too long. Long nails can be painful, especially when they snag or break. You can expect your Nova Scotia Duck Tolling Retriever to eat between 1.5 cups and 2.5 cups of food per day. You need to make sure that your pup eats a premium food that contains all of the proper nutrients and vitamins for growth. Since your Nova Scotia Duck Tolling Retriever is an active dog, you need to make sure you choose a food that will meet these nutritional demands. For example, a good choice would be a food that is low in calories and high in protein. When you start to look for a brand of food, make sure you check to see what ingredients are contained within the food. You want to avoid fillers and chemicals, as these provide no nutritional value. 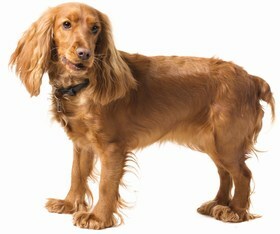 The Nova Scotia Duck Tolling Retriever is not an inexpensive dog and can be difficult to find. You can expect to pay an average of $1,800 to $2,000 for a puppy. It is unlikely that you will find this pup in a shelter, however it never hurts to be proactive and consult some of the local adoption or rescue organizations. Ranking takes into account a few basic factors including cost, skill level needed, high vs low maintenance and how critical regular training is to success. The Nova Scotia Duck Tolling Retriever is a wonderful pet for your home. This breed will show you the love you expect from a pup. You will find that your new puppy is gentle with your children and loves to play with them as much as possible. You do not have to worry about this breed being destructive in your home and he or she is well-mannered. Grooming the Nova Scotia Duck Tolling Retriever is easy and does not take too much work. This breed ranks a 2.